I'm always acquiring new collections to part out and this time I've got some bulk pounds of Lego available. If you are looking to bulk up a collection or start a new one, the best bang for your buck is always to buy a bulk lot. FREE SHIPPING ON ALL LOTS! Unfortunately we have sold out of our Bulk Lots. Check out below for more bulk Lego Options. Sets Mentioned In Blog Posts! If you are interested in any of the sets we've mentioned in blog posts, or just are interested in supporting Snazz Industries, click on the links below! We are affiliates with Amazon meaning we can keep this site and its investment advice ad free. (If you have an ad blocker, the affiliate links will get blocked). If you need bulk lego for a certain project or building, this is where you will find the best deals. We've organized the deals into brick buckets, and other better deals. Some of this is wholesale Lego that we have managed to find, and others are more commonly accessible. 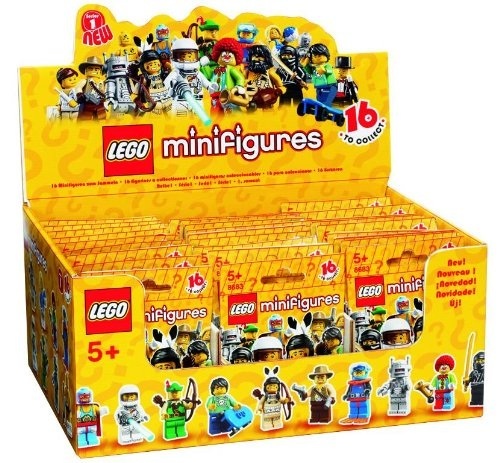 Sealed box of the complete set of Collection 1 minifigs. This is a rare chance to get it at a cheap price (currently at $179) because these collection boxes generally triple in value. 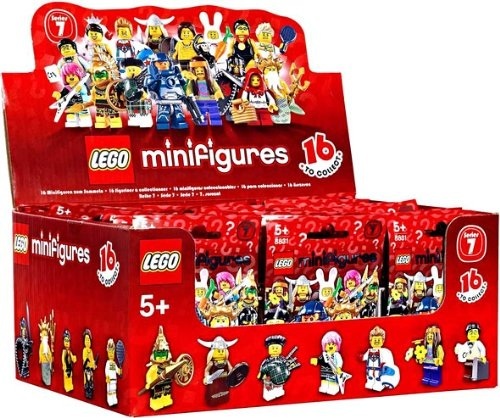 Sealed box of 60 random Collection 7 minifigs. This box is in the lowest of the price swing, cheaper because its not brand new but not old enough to be rare yet. Sealed box of 60 random Collection 3 minifigs. This is a box full of 60 individually wrapped collectible figures. 22 City Figs. City minifigs typically are less collectable, but this is an excellent way to get a bunch for a low price. These next sites have nothing to do with Lego.com, and sometimes don't have legos at all. But when they do, they have great deals on bulk Lego. Peruse as you wish. People drop things off all the time, and some people don't value Lego. You'll see everything here- from sealed sets that are super valuable, to lots of unsorted pounds. I have never bought something from this site, but it looks good. 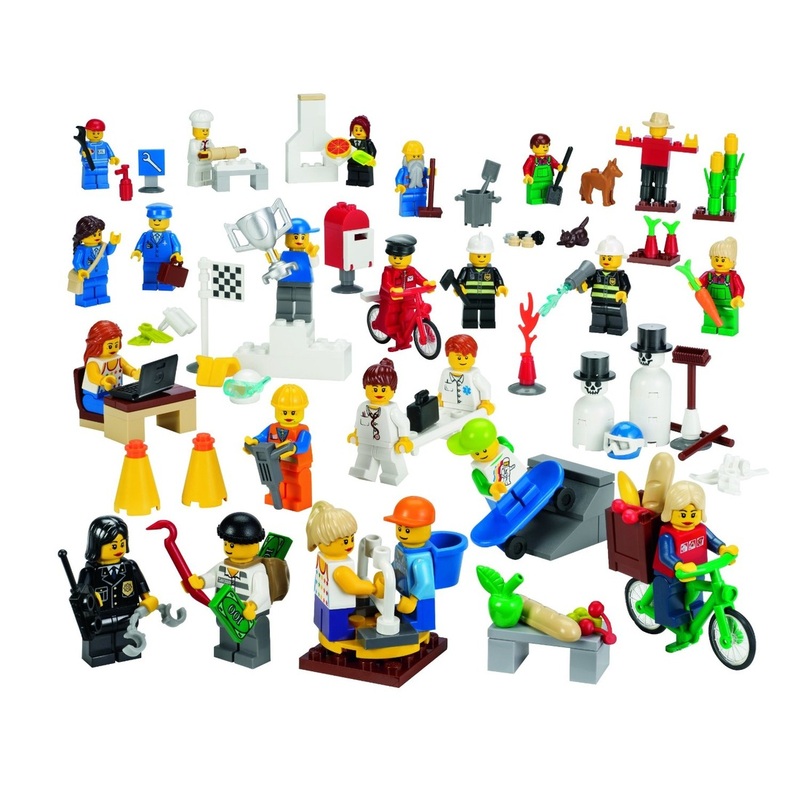 This site is mostly geared toward teachers, although lego lovers and AFOLs can take advantage. They offer many deals not know outside of the school purchasing area.